Daniel Handler is the author of the novels The Basic Eight, Watch Your Mouth, Adverbs, We Are Pirates, and All the Dirty Parts. He also wrote with Maira Kalman, Why We Broke Up, which won the Michael J. Printz Honor. Additionally he worked with Kalman on the books Girls Standing on Lawns, Hurry Up and Wait, and Weather Weather. Handler also edited The Best Nonrequired Reading of 2014, which includes an introduction by Lemony Snicket. His next novel will be Bottle Grove (Bloomsbury, August 2019), about which Andrew Sean Greer wrote “What a funny, riveting, heartbreaking, wise and joyous read you have ahead of you!" As Lemony Snicket, he has written the best-selling series All The Wrong Questions as well as A Series of Unfortunate Events, which has sold more than 60 million copies. He is currently working on a stand-alone book in the A Series of Unfortunate Events world titled Poison for Breakfast (Fall 2019, Little Brown). A Series of Unfortunate Events was the basis of a 2004 feature film starring Jim Carrey and Meryl Streep, with Jude Law as Lemony Snicket. 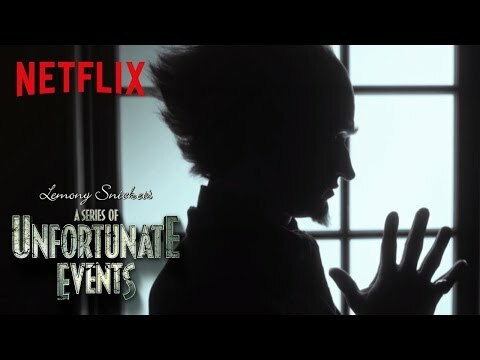 Netflix has produced a critically acclaimed original series based on A Series of Unfortunate Events, starring Neil Patrick Harris, which premiered in January 2017. Snicket is also the creator of several picture books, including the Charlotte Zolotow Award-winning The Dark, illustrated by Jon Klassen. Other Snicket titles include the picture books 13 Words, in collaboration with Maira Kalman, 29 Myths on the Swinster Pharmacy, and The Goldfish Ghost, both illustrated by Lisa Brown, and two books for Christmas: The Lump of Coal and The Latke Who Couldn’t Stop Screaming: a Christmas Story. His most recent picture book is The Bad Mood and the Stick with art by Matthew Forsythe. His other Snicket books include; Lemony Snicket: The Unauthorized Biography, The Beatrice Letters, and Horseradish: Bitter Truths You Can’t Avoid. His newest children's book with Rilla Alexander is titled Swarm of Bees (Little Brown). 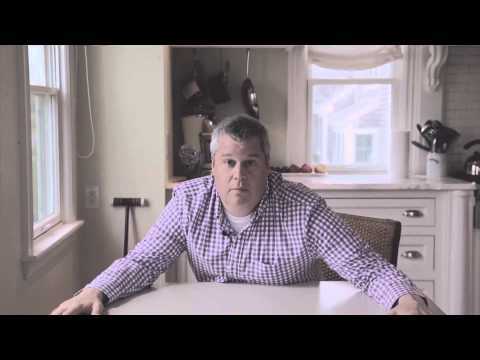 Daniel Handler's criticism has appeared in The New York Times, Newsday, The San Francisco Chronicle, and The Believer, where he has a column exploring the Nobel Prize in Literature titled “What The Swedes Read.” He wrote the inaugural dispatch for the Wall Street Journal’s monthly feature on literary cocktails, “Message in a Bottle,” and the foreword for Tin House’s reissue of Bernard DeVoto’s The Hour. Handler has worked as a screenwriter on the adaptation of A Series Of Unfortunate Events, as well as the independent films Rick, based on Verdi’s opera, Rigoletto, and Kill The Poor. His most recent play for adults, Imaginary Comforts, or The Story of the Ghost of the Dead Rabbit, premiered at Berkeley Rep in October 2017. 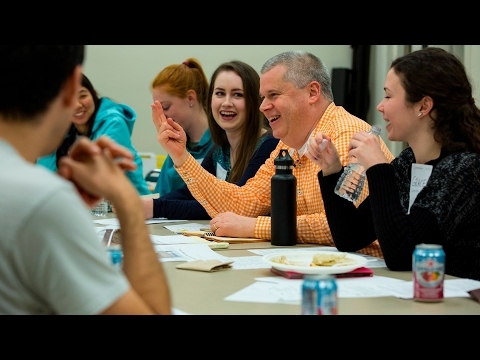 Handler established, in partnership with the American Library Association, the Lemony Snicket Prize for Noble Librarians Faced With Adversity. He hosted the National Book Awards in November 2014 in New York. Handler works extensively in music, serving as the adjunct accordionist for the music group The Magnetic Fields and collaborating with composer Nathaniel Stookey on a piece commissioned and recorded by the San Francisco Symphony, entitled "The Composer Is Dead", which has been performed all over the world and is now a book with CD. He is currently at work on a commission from the Royal Shakespeare Company on a stage musical in collaboration with songwriter Stephin Merritt. He is a graduate of Wesleyan University, and lives in his native San Francisco with his wife, illustrator Lisa Brown, and their son.